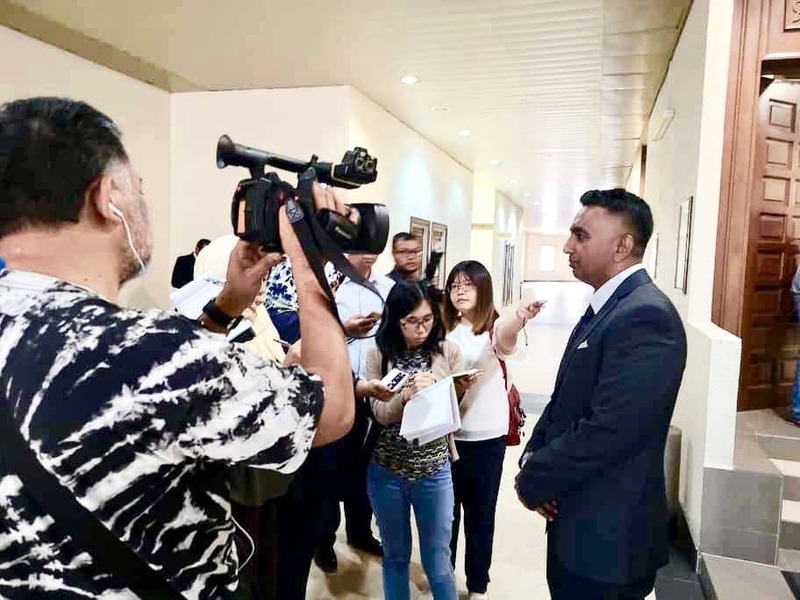 KUALA LUMPUR, Oct 11 – The application by Datin Seri Rosmah Mansor to strike out a claim a Lebanese firm over 44 pieces of jewellery worth about RM60 million was dismissed by the Kuala Lumpur High Court today, with costs. The pieces of jewellery are believed to be among the luxury items seized by the police in a raid at various premises linked to former prime minister Datuk Seri Najib Razak in May, following the fall of the Barisan Nasional government in the 14th general election on May 9. The civil suit by Rosmah was filed to ascertain whether the 44 pieces of jewellery were still with her or was now in the possession of the government, as she had claimed these jewels were seized by the police. 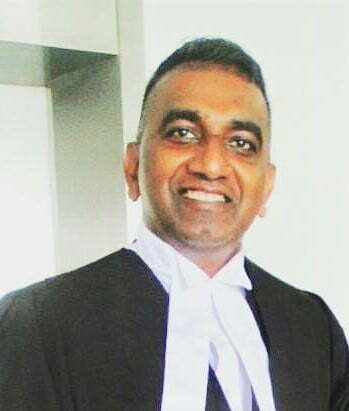 Commercial Crime Investigation Department (CCID) director Commissioner Datuk Seri Amar Singh told the court in an affidavit that the police cannot confirm if the 44 pieces of jewellery is with the police. The court ruled that since Rosmah was asserting that the jewellery was seized, the onus is on her to prove it. As a result of this dismissal, the court case by Global Royalty Trading SAL, which is based in Beirut, will proceed and Rosmah will have to come to court and testify as to how these goods came to be seized and prove that they were seized. The government too was ordered to file an affidavit within two weeks to confirm whether the 44 pieces of jewellery belonging to Global Royalty were part of the 12,000-piece haul which the police made. 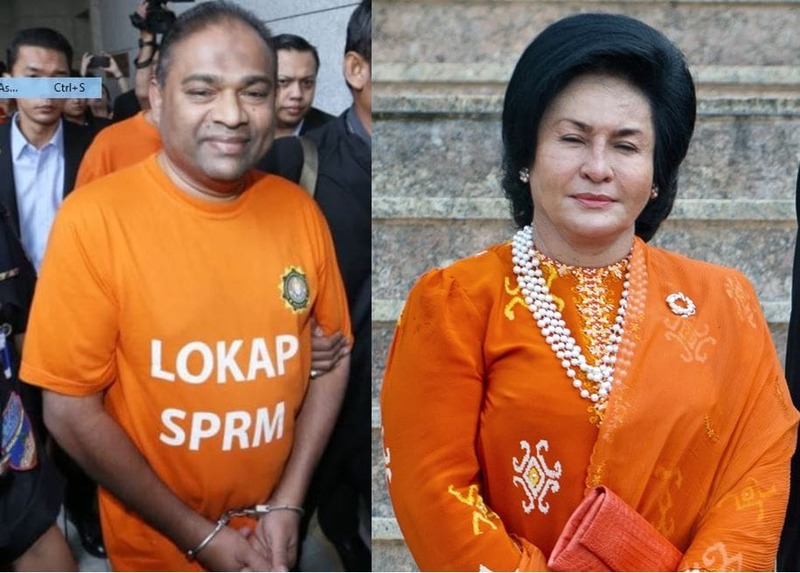 According to Global Royalty’s lawyer, Datuk David Gurupatham, if the jewellery was not among the seized items, it would be considered as still being in Rosmah’s possession. 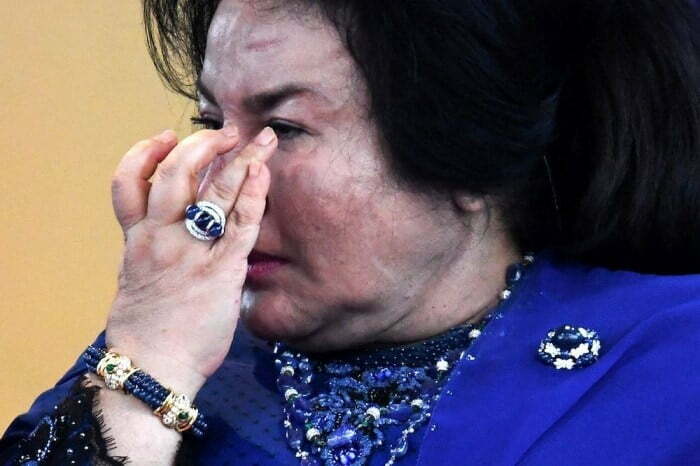 “Rosmah will have to return the jewels or pay the price of the items together with damages and costs, should the court eventually rule in favour of my client. “However, if the jewellery were indeed lawfully seized, she can try to strike out the case again,” he said. The statement of claim filed originally by the firm stated that while Rosmah had acknowledged in writing to having received the consignment, they were told that the items were no longer in her custody. The case against Rosmah has been set for March 4-5, 2019. It was previously reported that Global Royalty had alleged in its statement of claim that Rosmah was a long-standing customer and that it would send consignments of jewellery to her on her demand. She would then evaluate and purchase the items which she paid on her own or through a third party. 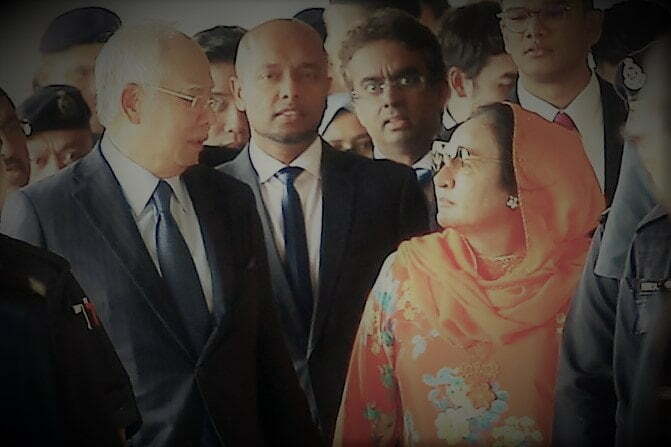 The firm added that Rosmah would sometimes loan the jewellery, with the receiving party being herself or her agent in Kuala Lumpur, Singapore or Dubai. Umno’s Azeez in orange, will Rosmah be next?